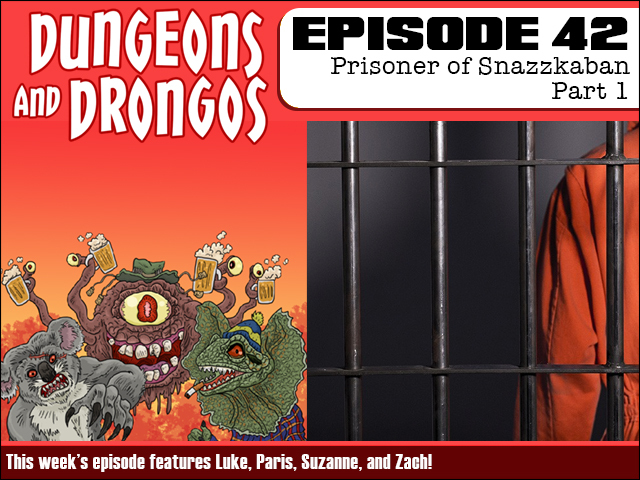 This week a brand new adventure as our party attempts to rescue Jayce Hemsworth who has been imprisoned in King Worth's snazzy new wizard-designed, super-max prison in the very heart of King's Knob. Death is certainly guaranteed although our group has access to an artefact that may well even the odds. It's Dungeons and Dragons in Fantasy Australia, bloke! 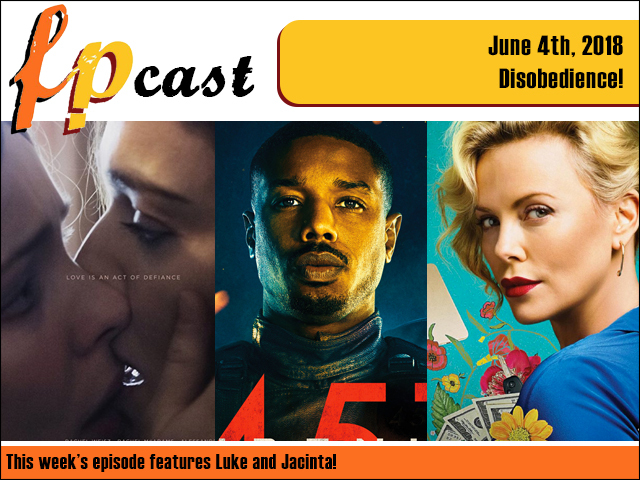 FPcast for June 4 2018: Disobedience! This week we catch up on three films! Two Rachels make a connection in Disobedience, Michael B. Jordan burns stuff in Fahrenheit 451, and the Edgerton's somehow convince Charlize Theron to do Gringo. Plus news and other stuff. POW!